Famed music photographer Glen Craig is a legend among musicians. Although many people have seen his iconic images, Craig’s work will gain a broader audience as part of an exhibit at the Morrison Hotel Gallery. Craig’s never-before-seen work documenting Miles Davis’s seminal 1970 fusion era, will be featured in the gallery’s collection of fine art music photography that includes musical legends such as Jimmy Hendrix, Aretha Franklin, B.B. King, Bob Marley, Buddy Guy, Chuck Berry, Duke Ellington, Public Enemy, James Brown, Lenny Kravitz, Run-DMC, Otis Redding, Marvin Gaye, Tina Turner, Ray Charles, and Prince. Glen Craig was propelled into the world of music photography in 1965 because of a chance encounter with B.B. King. Craig’s striking image of the blues guitarist became a front cover of Cashbox magazine and led to several other high-profile photography assignments. “I speak the language of design and play off colors and understand what makes a photograph both beautiful and useful,” Craig said. 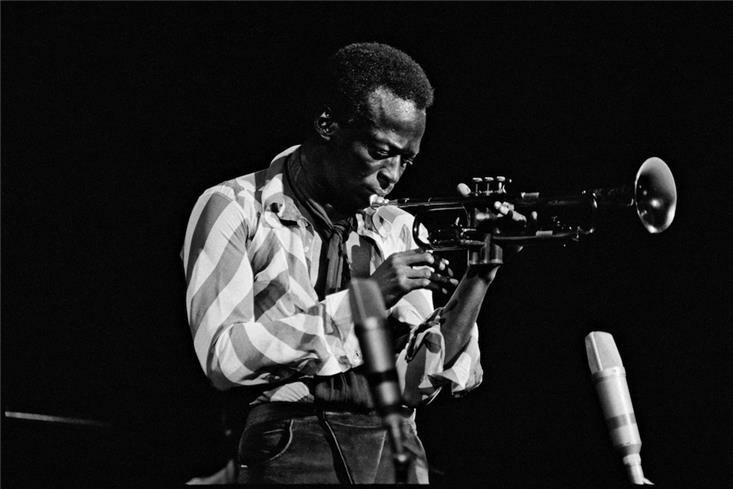 Craig is currently garnering accolades for his photos featured in exquisite boxed sets dedicated to Miles Davis’s groundbreaking 1970 Fillmore East concerts period. Davis’s record company tapped Craig to shoot photos that would cross Davis into a more mainstream music audience. 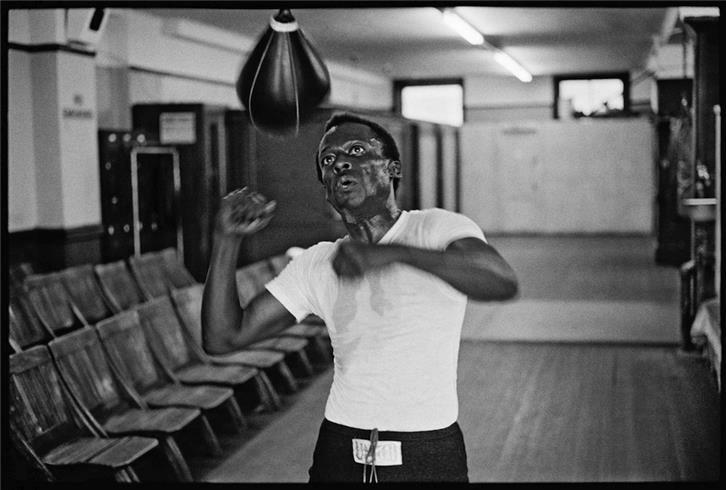 The two developed a trusting relationship that allowed the photographer to photograph Davis at home, at the gym, and in the studio. These intimate photos capture the depth and complexity of the often-mysterious jazz pioneer.